You like to feel good. But we’re afraid to judge things by how they make us feel. We know some things that seem to make us feel good don’t. Not really. 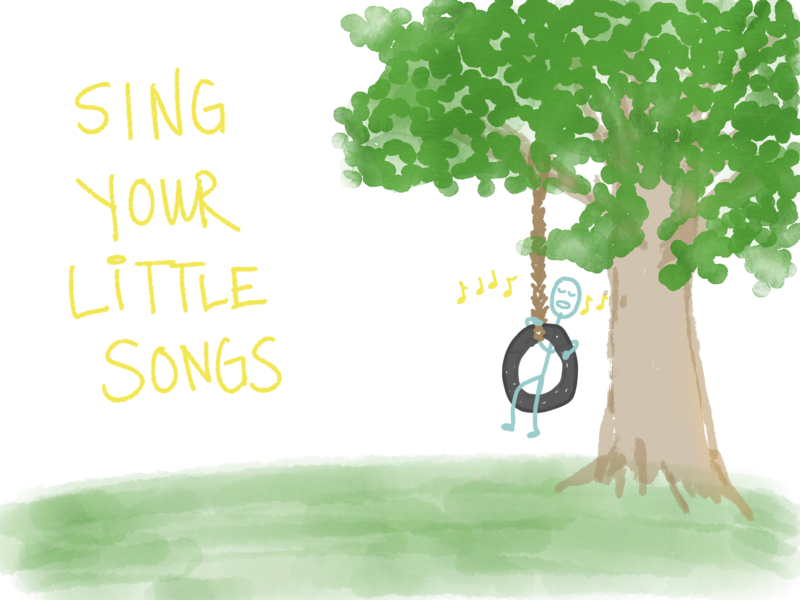 Some things give us a gratification hit, a little emotional boost, but aren’t good for us. If we follow the feeling good path, it might lead to bad results. Will we end up filling our lives with detrimental activities because they make us feel good for a minute and a half? What these detrimental activities give us isn’t the same as Feeling Good. 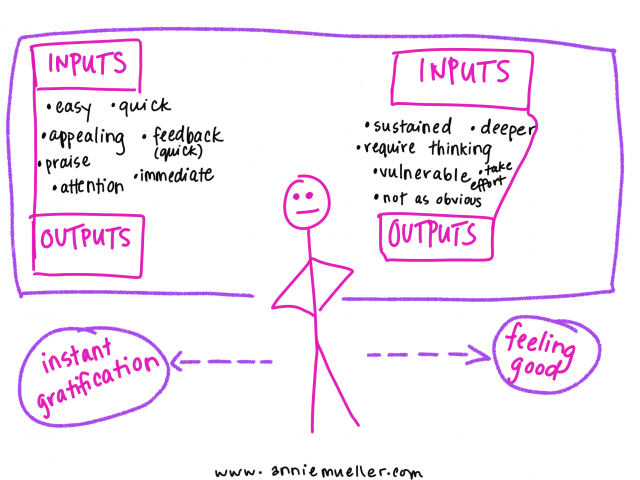 Feeling good is a good standard for inputs and outputs we want to keep. Why would you want to hang onto activities that make you feel bad? The skill we need is differentiation. We need to define feeling good and define instant gratification. 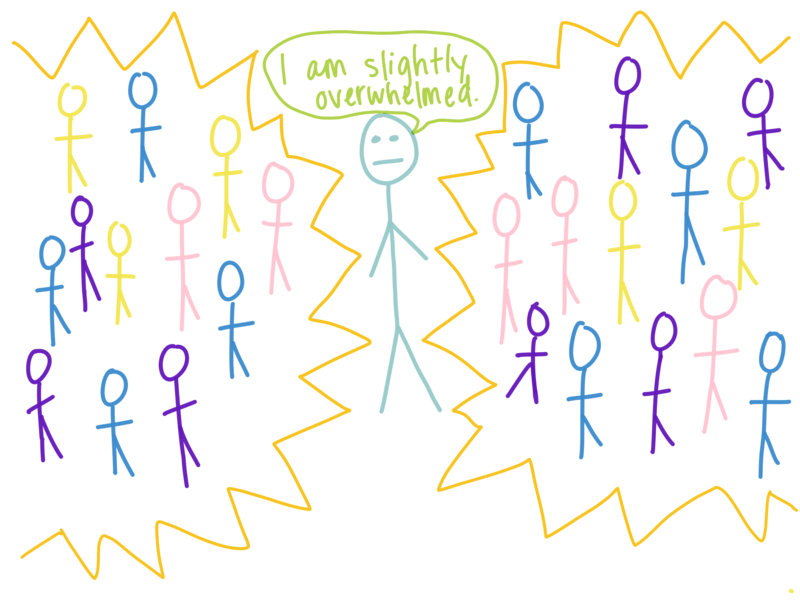 We need to get better at knowing which one we are experiencing at any given moment. The fact that instant gratification fools us into thinking it’s the same as Feeling Good is a sign. We lack discernment. We accept different experiences as equal because it takes thought and effort to identify and understand what distinguishes them. 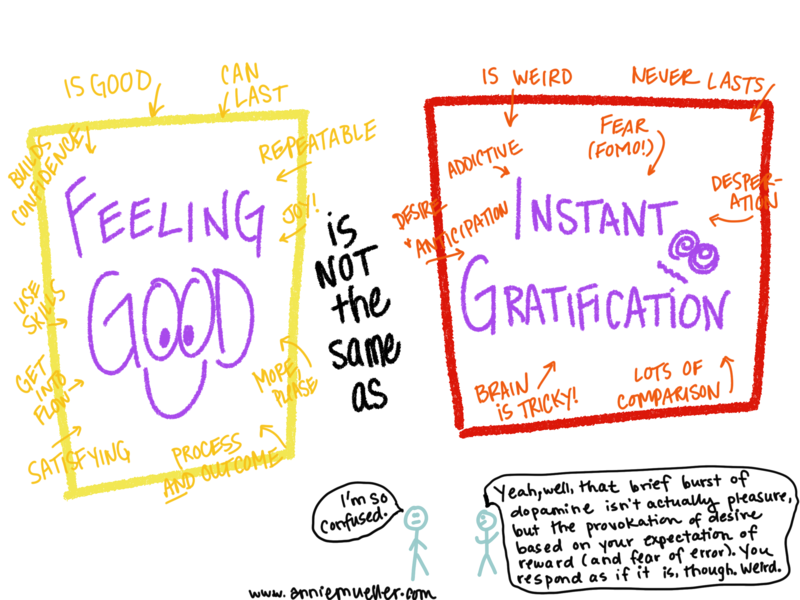 Feeling good isn’t the same as instant gratification. And now, some brain talk. Instant gratification is related to the nucleus accumbens, a part of the brain which is central to the reward circuit. Its operation depends mostly on dopamine and serotonin. Delayed gratification is related to the hippocampus, the part of the brain that connects emotion with information and creates new memories. Instant gratification activities cause your NA (that’s neuroscientist slang for the nucleus accumbens. Just kidding. 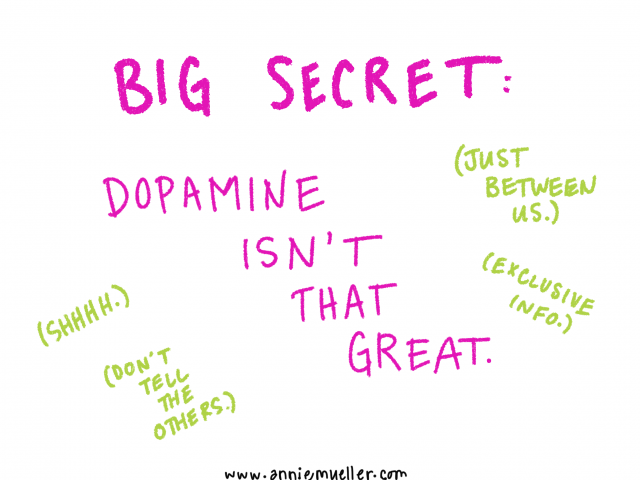 I don’t know any neuroscientist slang) to produce more dopamine, which increases anticipation. You click that little FB notification button, or you eat that piece of candy, and you get a dopamine hit. You’re feeling dissatisfaction and anticipation. Your brain is telling you to pay attention to something, because you want what it might give you. 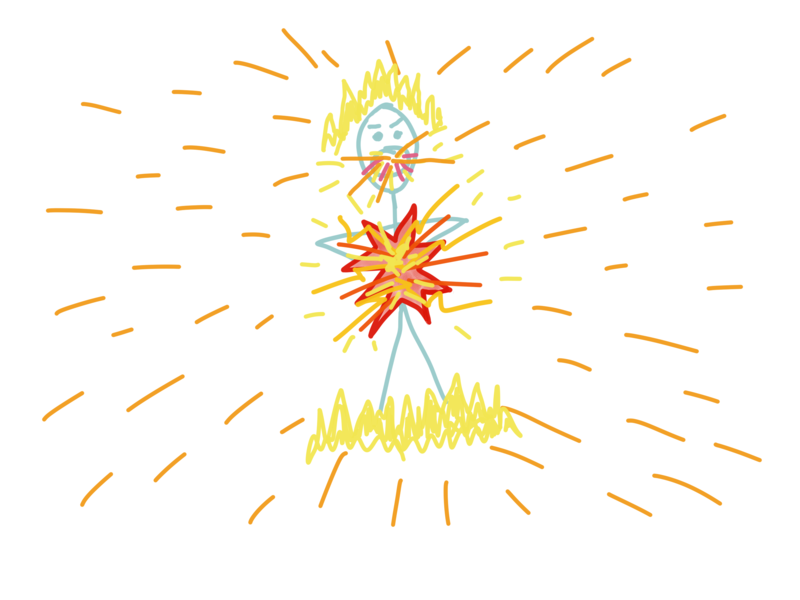 That’s not the same as feeling good, hello! In short, dopamine shows up anytime your brain is making a prediction about what will happen: a good thing (reward!) or a bad thing (negative reward, aka consequence!). Some of the things that stimulate dopamine-showing-up are positive for your mind and body. Some of those things are not. Dopamine doesn’t care. It’s there, regardless, anticipating, provoking desire, predicting error. You have to get some perspective. Quit being a dopamine slave. It’s not even that great. We forget we have options. We forget because we pay more attention to the potential for reward than we do to the actual experience of reward. You can experience the same pleasure from a well-seasoned, home-cooked meal or a big bowl of candy. You can enjoy the process of eating either one, equally. If you anticipate more reward from the candy, you’ll want it more. 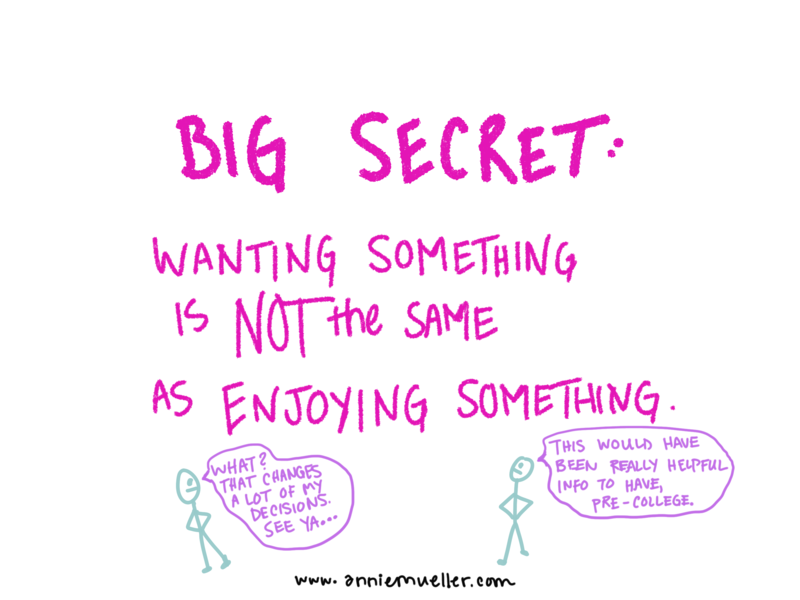 Wanting something more doesn’t mean you’ll enjoy it more. Start comparing how much you want something (or think you want it) with how you feel while you’re actually having it. Compare your anticipation with your experience. Start comparing how much you want something with how you feel after you’ve had it. Compare your anticipation with your satisfaction. When you’re done eating that well-balanced meal, how do you feel? When you’re done eating that bowl of candy, how do you feel? 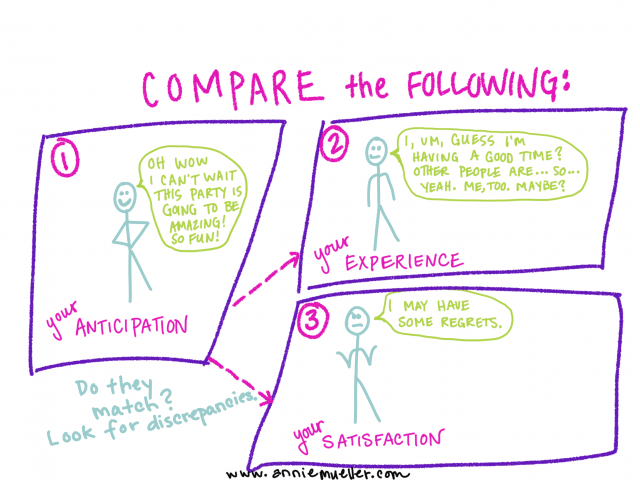 How well does your anticipation match your experience and your satisfaction? We trick ourselves into thinking we want to keep doing things that ultimately make us feel bad. The stupid part is we can get as much enjoyment out of doing things that ultimately make us feel good. 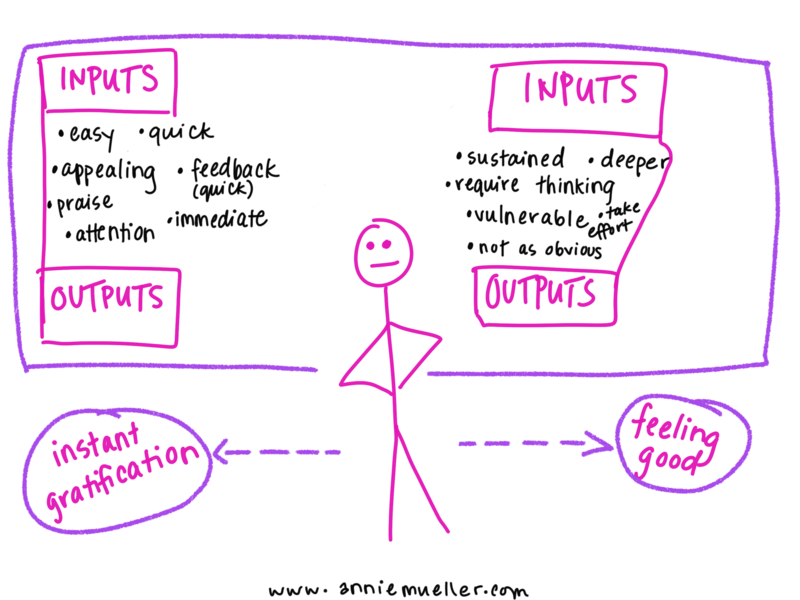 That’s the win-win situation: finding things that make us feel good while we’re doing them (process effect) and leave us satisfied and positive when we’re finished (outcome effect). Instant gratification is all about anticipation and prediction and desire. It’s about the hope of feeling good. Feeling good is about actually feeling good. Now. During the process, and as part of the outcome.